As a Player Development Executive, you will oversee & cultivate long-term relationships with DraftKings most highly engaged Players. 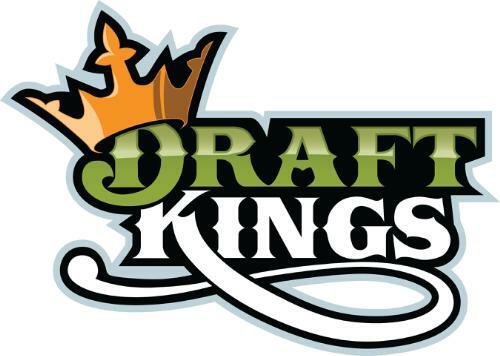 Youll be responsible for day-to-day execution of DraftKings industry-leading VIP engagement strategy understanding the true needs of our Players to foster long-term loyalty to DraftKings. Create strong, authentic, & trusted Player relationships. Exceed engagement & service level performance targets. Compile Player feedback to support improvements to the platform & identify commercial opportunities. Execute against all VIP policies & guidelines, including responsible gaming policies. Experience with sports betting, gaming economies, & Player behavior. Interpersonal & communication skills in both one-on-one & group settings. Comfort working in a fast-paced, highly collaborative, & entrepreneurial environment. Willingness to travel & work nights & weekends. Note - This position can be based in our Hoboken, NJ or Boston, MA office.